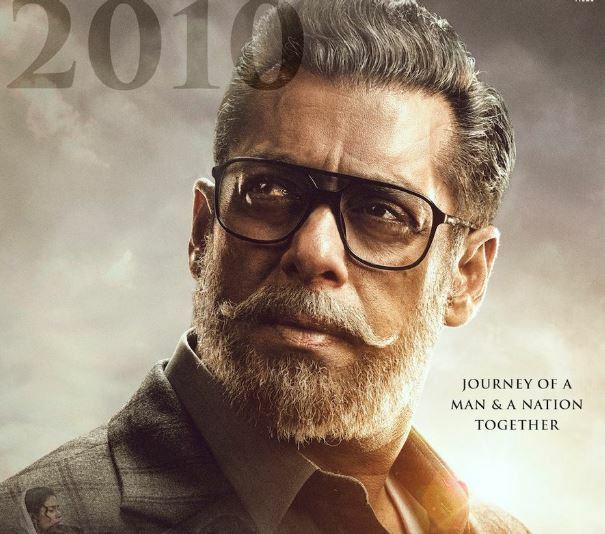 New Delhi: Salman Khan's look from his upcoming release 'Bharat' is finally here and it features the actor looking all intense and rugged in grey hair. 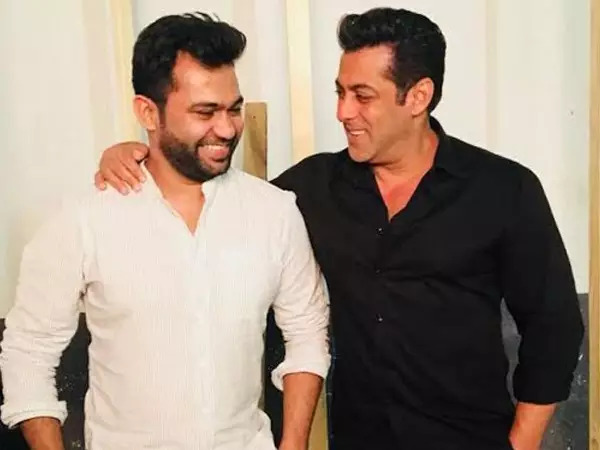 ‘Bharat' is one of the biggest releases of the year, which is being directed by Ali Abbas Zafar. Apart from Salman, the film features Katrina Kaif as the female lead, along with Disha Patani, Sunil Grover and Jackie Shroff in pivotal roles. The team of ‘Bharat’ has finally started giving fans a closer look at the film. In January, the makers of the Salman Khan-starrer had unveiled the first teaser of the film. The one-minute and twenty-six-second teaser showed the 'Race 3' actor in different avatars, narrating the story of his character's life.